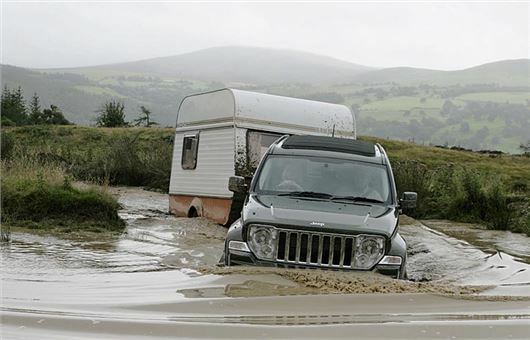 Classic and Modern 4x4 owners can now obtain insurance covering them for 10,000 miles a year. 65% of 4x4 owners travel more than 5,000 miles each year, despite the fact that most insurance policies cap cover at this figure. Additionally, many younger frivers aged 21-25 have been experiencing difficulty getting 4x4 cover. Heritage Classic Car Insurance has created a new bespoke insurance policy based on 4x4 owners’ needs and requirements to get the most out of their vehicle. This offers an increased annual limit of up to 10,000 miles to support enthusiasts making full use of their vehicles, including visiting car shows and off-roading as well as cover for drivers aged 21-25. Heritage Insurance’s managing partner, Mark Wilkinson, said; “With 50 years of experience in the industry, we have worked with 4x4 communities long enough to understand that 4x4 policies can vary greatly from one another and from other vehicle insurance.